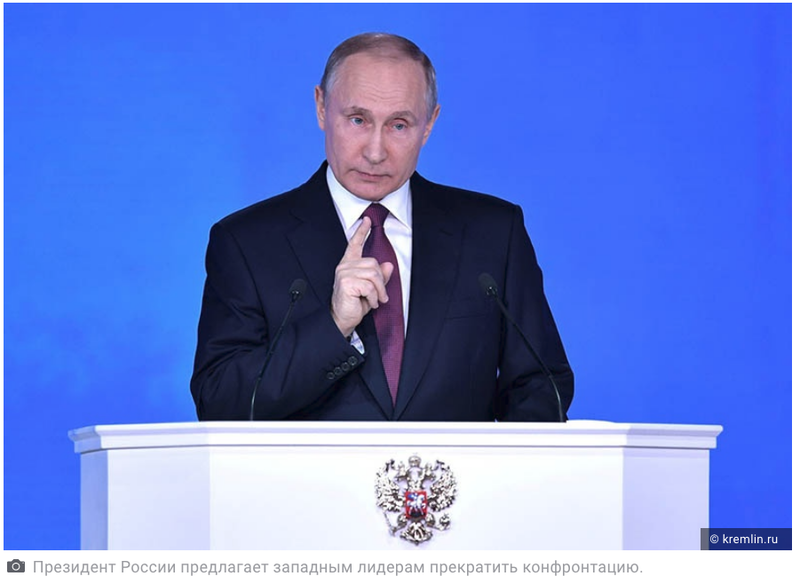 “Russian President suggests Western leaders stop confrontation”. Lately, several articles about the superiority of Russian weapons appeared in the Russian press. The articles were widely reprinted by dozens of Russian publications. “2018 was marked by Russian weapons. It was widely discussed by both Russian and foreign politicians and the media. New models of weapons that Russian President Vladimir Putin presented to the Federal Assembly on March 1, 2018, are really worth it. “Almost a year has passed, and there is a quiet panic in the West because no one in the world has weapons that can stop the ‘Russian aggression’”. Alexey Leonkov has calculated that Russia will be able to completely annihilate the entire American population with ten RS-28 “Sarmat” missiles. According to the “expert”, the power of nuclear bombs dropped by America on Hiroshima and Nagasaki averaged 20 kilotons, and the power of the Sarmat comes to 7.5 megatons. And if 100,000 people died in the Japanese cities, then (according to Leonkov’s logic) losses from one Russian rocket will average between 33.75 and 37.5 million people. Russia successfully test-fires RS-28 Sarmat ICBM InterContinental Ballistic Missile. Several serious experts commented on the Internet, that Leonkov’s estimations are silly and have nothing to do with science. Nevertheless, more than 50 Russian publications, referring to his article, have seriously written about how many Sarmats are needed in order to annihilate the entire population of America. Another article, which was picked up widely by the Russian mass media, was published by the weekly Military Industrial Courier under the title “Tsunami targeting Washington”. Author of the article Choro Tukembayev, a “scientist and military expert”, claims the Russian thermonuclear strike on Iceland’s 4,744 ft. high Snæfellsjökull volcano would collapse the south-western side of the volcano with a power that would force the Gulf Stream into reverse, creating a giant tsunami, which will wipe out the East of the United States, including the US capital. The tsunami will block the Canadian Gulf of St. Lawrence with a water wall of 100 meters for dozens of hours, and if the Status-6 (“Poseidon”) unmanned nuclear torpedo developed in Russia will be used to execute the bombardment, and the situation in the Canada and USA will be aggravated by radioactive water. “Bunkers will not save Americans,” warned Tukembayev. Not only Russian media commented, “sensational revelations” of the Russian “expert”. British paper The Sun also devoted an article to the subject. But unlike the Russian commentators, British paper noticed that the Tocembaev’s article threatens not only North America. 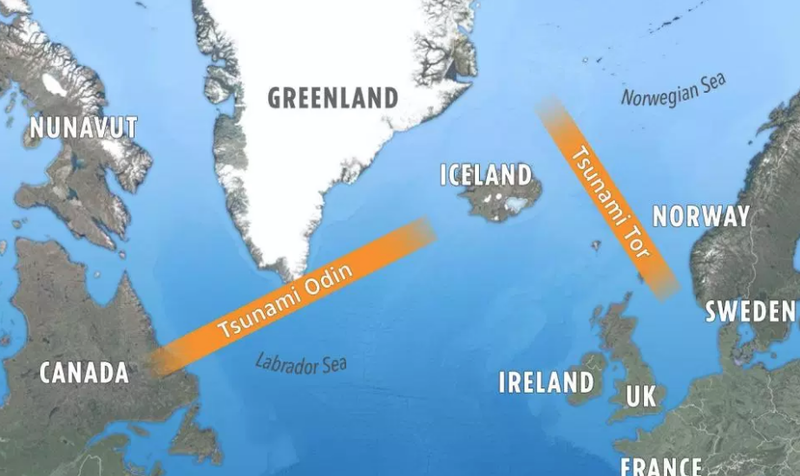 “A similar massive tsunami could wash over Britain and the west of Europe which is particularly vulnerable due to the relief of the ocean floor and tectonic activity”. Still, most of the Russian publication, quoted Tocenbaev absolutely seriously, without even a shadow of criticism. 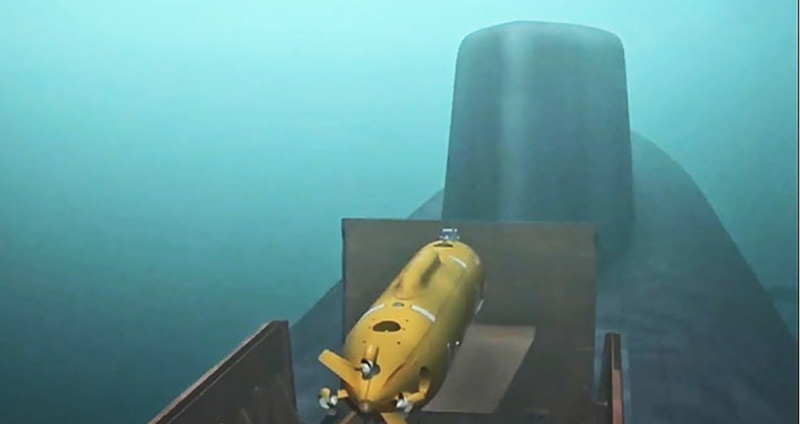 On February 3, 2019, popular website Lenta.ru published the article entitled: “Nuclear ‘Poseidon’ is declared invulnerable”. The article doesn’t inform readers who, besides the article’s author, made this “declaration”. Nevertheless, other Russian sites and papers immediately started reprinting this article. NewsLanc Editor’s note: And what about the action against Russia from the fleet of nuclear armed USA submarines?